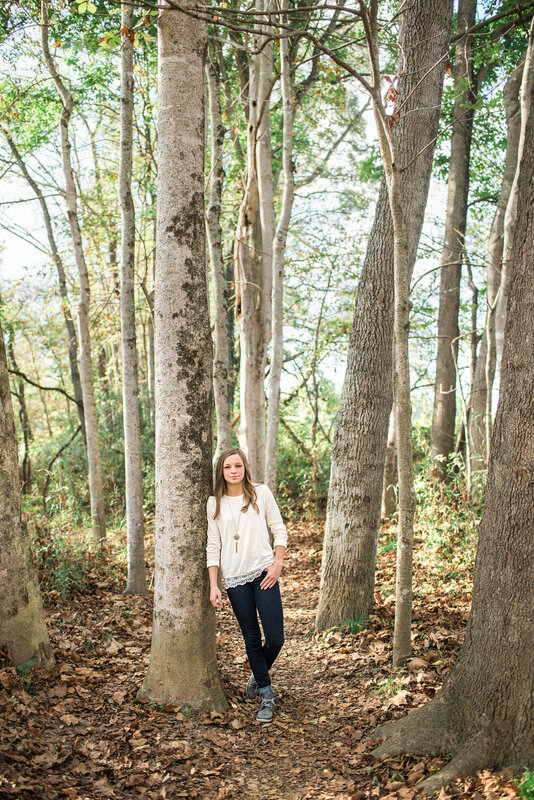 I met up with Emily and her mom a bit before sunset on an October afternoon for her senior photography session. We walked along the Swannanoa River and found so many great spots to photograph. 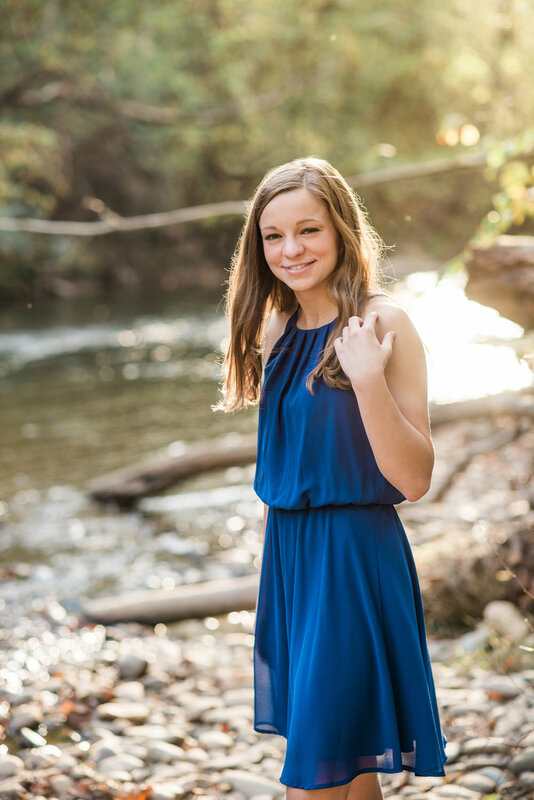 I loved Emily's laid-back demeanor, and she was so easy to photograph!